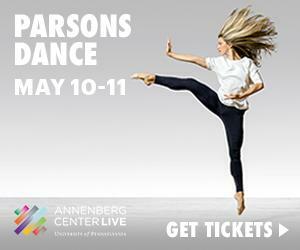 Purchase tickets to all your favourite dance performances securely online 24 hours a day, 7 days a week. Click here to learn about selling tickets on Dance Box Office. Bryn Mawr and Haverford student dancers will take to the stage for the Bryn Mawr College Dance Department’s annual Spring Dance Concert. 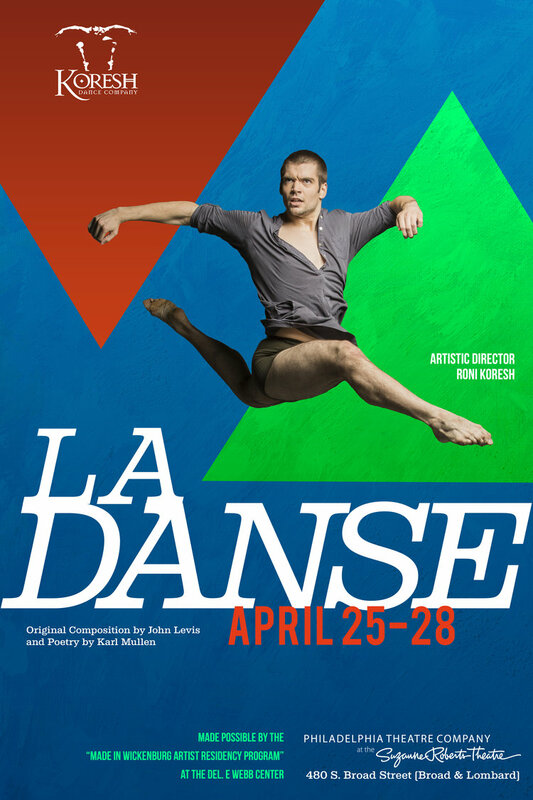 The concert is the highlight of the Dance Department’s spring calendar and presents an eclectic range of dance styles, featuring works choreographed or restaged by faculty, guest choreographers, and advanced students. 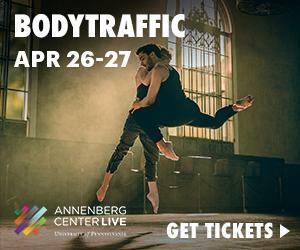 The Annenberg Center presents BODYTRAFFIC, April 26 (8 PM) and April 27 (2 PM and 8 PM). Blending contemporary, hip hop, jazz and ballet, the ensemble will perform A Million Voices, a work set to Peggy Lee classics by Pennsylvania Ballet resident choreographer and BalletX co-founder, Matthew Neenan, and the world premiere of Resolve by Wewolf. Philadelphia’s premier all-female tap company, The Lady Hoofers Tap Ensemble, is pleased to present their annual spring concert “On Tap” on May 4, 2019 at the Performance Garage. 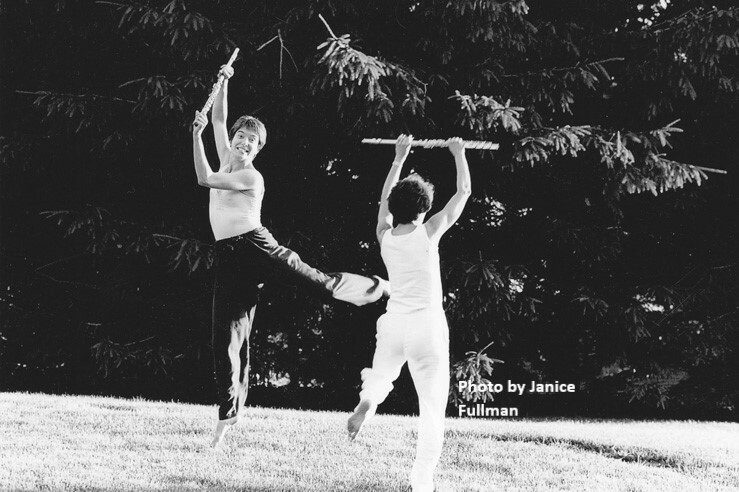 The 60-minute family-friendly concert will include the return of audience favorites plus the premiere of three new works by Artistic Director Kat Richter, First Company member emeritus Becky Mastin, and guest choreographer Michele Dunleavy. 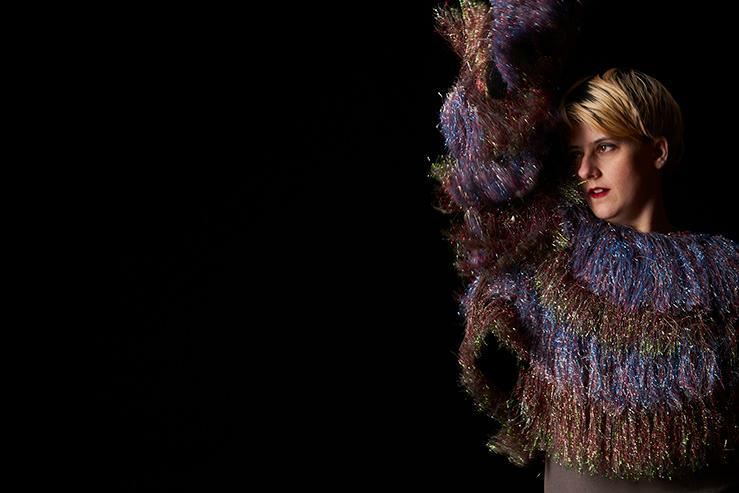 The air is describing us / lining our bodies / squeezing us gently / inside and out is an evening of dance, installation, and sound composition being presented at Mascher Space May 10-11. Tango dancers, aspiring tango dancers and music lovers alike should consider clearing their calendars for Memorial Day Weekend to enjoy nonstop Argentine tango inspiration for four days and nights at the 9th Philly Tango Fest. 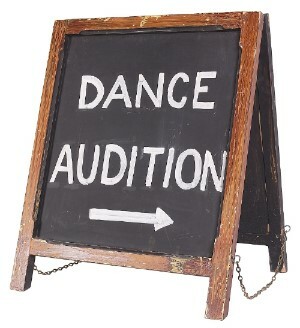 A free service for finding and posting dance auditions, jobs, internships and opportunities. This calendar is designed to provide helpful information on foundation, corporate, and government funding opportunities for individual choreographers and dance organisations. The information is arranged in chronological order by application deadline date. 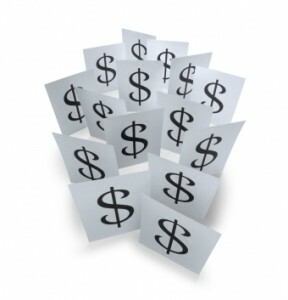 Note – many funders accept applications on a rolling basis with no firm deadline date. 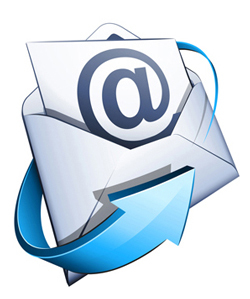 Because funding information constantly changes, we strongly urge you to visit the funder website to receive the latest information on application policies, procedures, and deadlines before submitting a proposal. The Art and Change Grant (ACG) provides project-based grants of up to $2,500 to women and trans* artists in Greater Philadelphia to fund art for social change projects. [PhiladelphiaDANCE.org Listserv] CALL FOR ARTISTS: 5/3 First Friday Arts Takeover at SawTown Tavern (NE Philly) Charles Tyson, Jr.